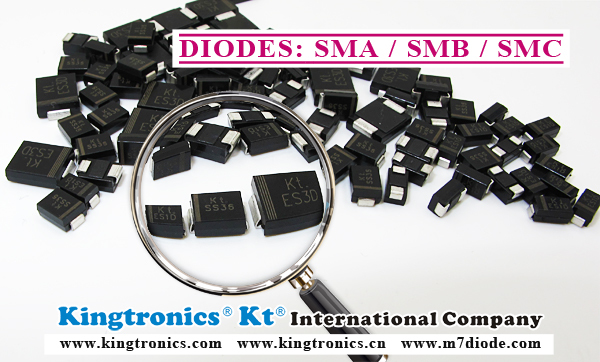 SMA, SMB , SMC are common packaging for SMD diodes. Their appearances are similar, but what's the difference between them? The price for SMA packaging will be the lowest one while the SMC requests the highest cost ! Thus, SMA and SMB would be the priority for customers if they can used both SMA & SMB or SMB & SMC.